I really love how horses are a common denominator around the world. Whether you're living in France, Australia or good ol' Texas, some things are exactly the same. 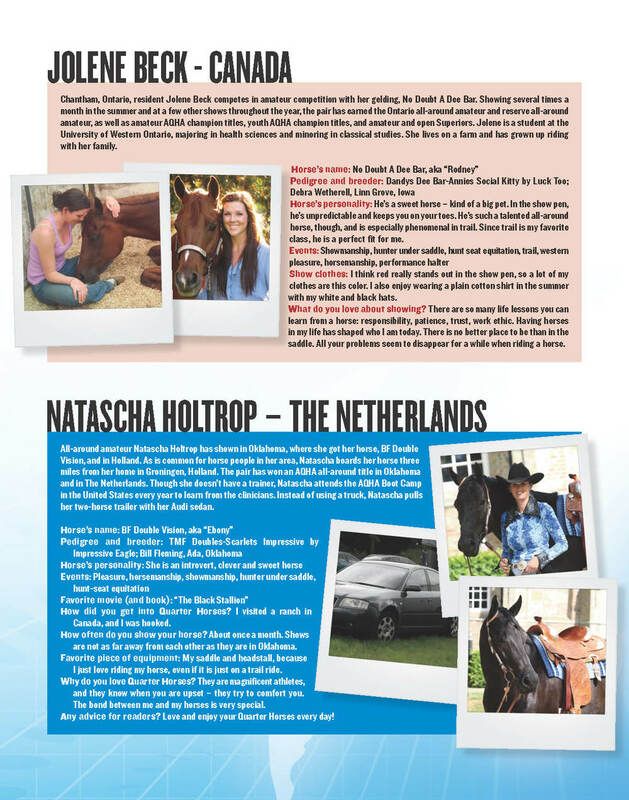 In this article, I interviewed youth riders from around the world to see what things are the same, and what things are surprisingly different about being an AQHA horse lover. Full article HERE.